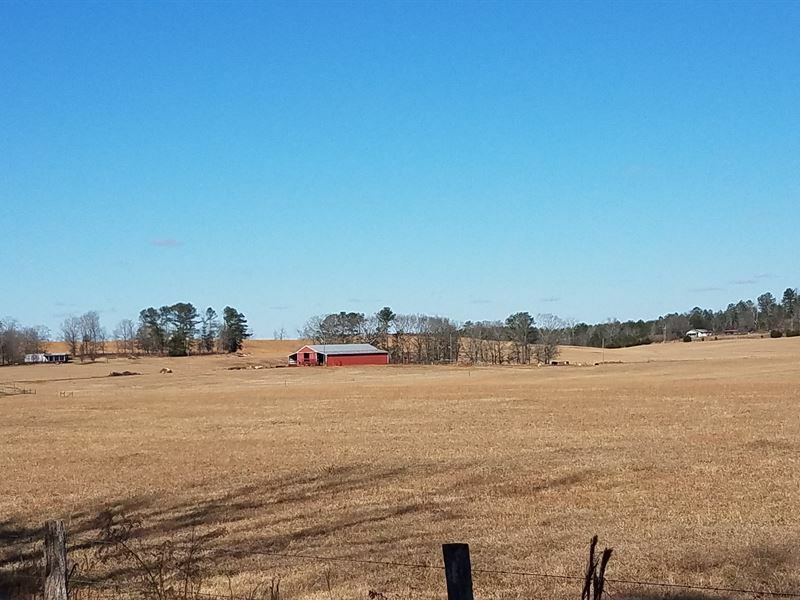 Harris Farm is a working cattle farm located in Northern Talladega County just minutes for Interstate 20 and 59. 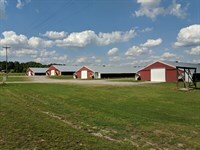 This farm has 190+/- acres of fenced and cross fenced pasture. These pastures are gently rolling in topography. 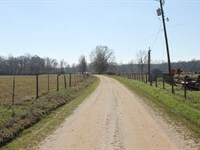 20+/- acres of the property is in timber, but could be converted to pasture. 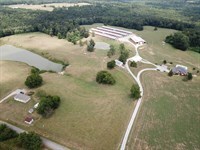 There is a 2+/- acre lake near the main home on the property. The main home is a three bedroom home that sits under some large majestic oaks. There is a second home that is a mobile home that needs a few repairs. 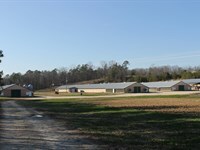 In the center of the property you will find the barn. 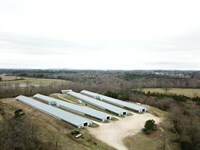 Currently used for hay storage, cattle working pens, and equipment storage. There are holding pens built around the barn that lead into a squeeze chute under the barn. 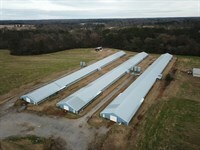 This farm is set up for a great cow calf operation. 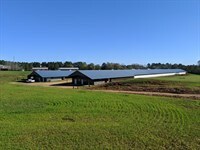 With proper management and forages, this farm can support 60-70 brood cow units. 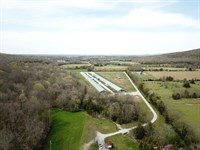 It is private yet close to town and interstates. 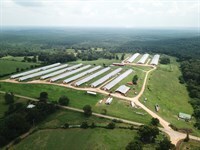 This farm is 45 minutes from Birmingham, 10 minutes to Lincoln and Interstate 20, 30 minutes from Gadsden and Interstate 59. All of the adjoining land is in timber and in long term ownerships. 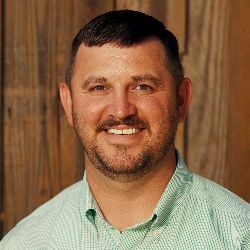 All visitors to the farm must be qualified with an ag lender. No visitors are allowed without a listing agent present. 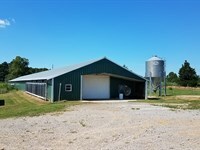 The Farm Equipment can be purchased separately from the real estate. 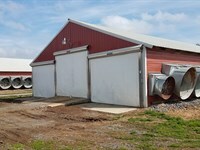 The listing agents can provide prices on the farm equipment. 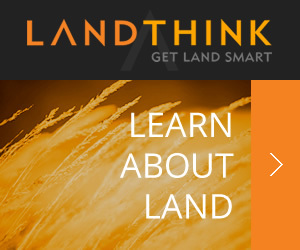 When calling agent, please say, "I found your listing Harris Farm-Cattle Farm For Sale on LANDFLIP."